A few months ago I wrote an article about Zero GC in .NET Core 2.0. 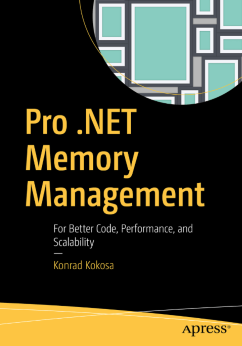 This proof of concept was based on a preview version of .NET Core 2.0 in which a possibility to plug in custom garbage collector has been added. 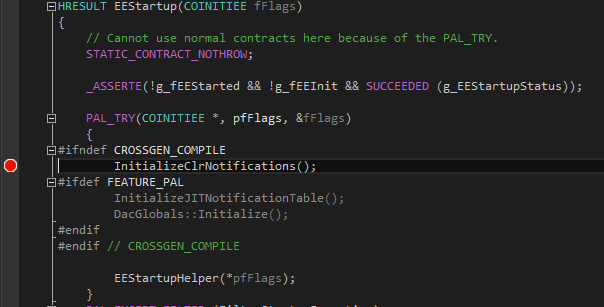 Such “standalone GC”, as it was named, required custom CoreCLR compilation because it was not enabled by default. Quite a lot of other tweaks were necessary to make this working – especially including required headers from CoreCLR code was very cumbersome. However upcoming .NET Core 2.1 contains many improvements in that field so I’ve decided to write follow up post. I’ve also answered one of the questions bothering me for a long time (well, at least started answering…) – how would real usage of Zero GC like in the context of ASP.NET Core application? Here is a short summary of most important changes. I’ve updated CoreCLR.Zero repository to reflect them. #include "debugmacros.h" #include "gcenv.base.h" #include "gcinterface.h"
Previously I had to create my own headers with some of the declarations from CoreCLR copy-pasted which was obviously not maintanable and cumbersome. Inside LoadAndInitializeGC there is a brand new functionality – verification of GC/EE interface version match. It checks whether version used by standalone GC library (returned by GC_VersionInfo function) matches the runtime version – major version must match and minor version must be equal or higher. Additionaly, GC initialization function has been renamed to GC_Initialize. Everything should be running fine so… congratulations! We’ve just run ASP.NET Core application on .NET Core with standalone GC plugged in which is doing nothing but allocating. I’ve created the same WebApi via regular .NET Core 2.0 CLI for reference. Then via SuperBenchmarker I’ve started simple load test: 10 concurrent users making 100 000 requests in total with 10 ms delay between each request. As we can see classic GC from .NET Core was able to process slightly more requests (357.8 requests/second) comparing to version with Zero GC plugged in. It does not surprise me at all because my version uses the most primitive allocation based on calloc. I’m quite surprised that Zero GC is doing so well after all. However, this is not so interesting because I assume that replacing calloc with a simple bump a pointer allocation would improve performance noticeably. What is interesting is the memory usage over time. 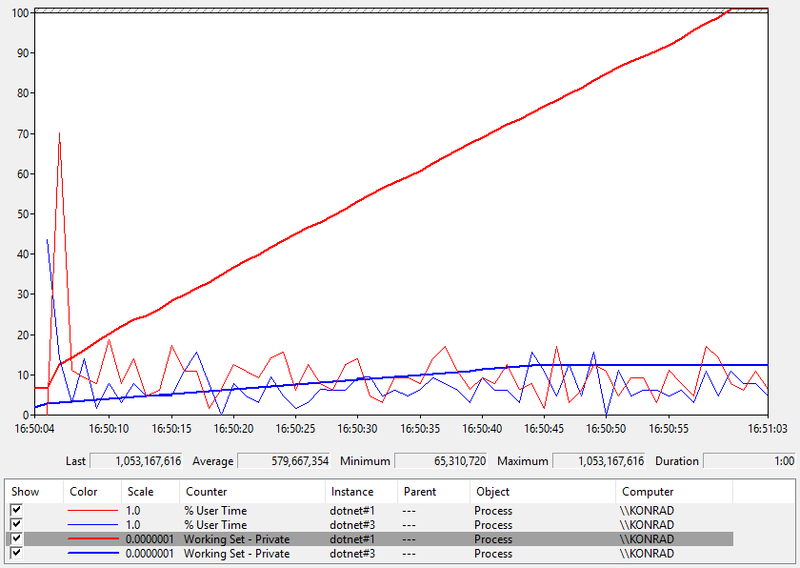 As you can see in the chart below, after a minute of such test, the process using Zero GC takes around 1 GB of memory. This is… quite a lot. Not sure yet how to interpret this. Version with regular GC ended with a stable 120 MB size. Both started from fresh run. Update 30.01.2018: After debugging allocations during single ASP.NET requests, most of them comes from RouterMiddleware. This is no surprise as currently this application does almost nothing but routing… I’ve uploaded sample log of such single request which seems to be minimal (others are allocating some buffers from time to time). It consumes around 7 kB of memory. We can often hear that allocation of objects is “cheap” in .NET. I fully support this sentence because the most important part is its continuation – allocation is cheap but allocating a lot of objects will hit you back as sooner or later garbage collector will kick in and start messing around. Thus, the fewer allocations, the better. Starting from .NET Core 2.0 coupling between Garbage Collector and the Execution Engine itself have been loosened. Prior to this version, the Garbage Collector code was pretty much tangled with the rest of the CoreCLR code. However, Local GC initiative in version 2.0 is already mature enough to start using it. The purpose of the exercise we are going to do is to prepare Zero Garbage Collector that replaces the default one. In order to push the boat out. We got the source of .NET! Why do we need to compile it? In order to tamper, change, analyze, damage it – so that in the end up at Pull Request and record ourselves in Hall of Fame as our code will go to millions of computers all over the world!